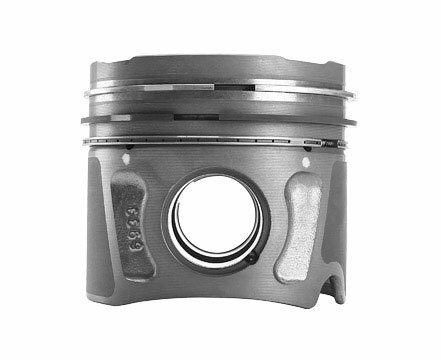 A piston is a cylindrical engine component that slides back and forth in the cylinder bore by forces produced during the combustion process. The piston acts as a movable end of the combustion chamber. Perfect fit of cylinder liner, piston and piston rings helps in minimizing noise emissions . It also reduces fuel and oil consumption.